Hello my Patreon family. I am Christian Evans, and I want YOU to have a successful day. I lost a totally of 187 pounds within ten months without diet pills or surgery. It took a mental transformation, loving myself, and the will power to succeed for me to lose the weight. I started my weight loss journey July 2013 weighing over 400 pounds! May 5th 2014 I reached my goal weight of 215 pounds. 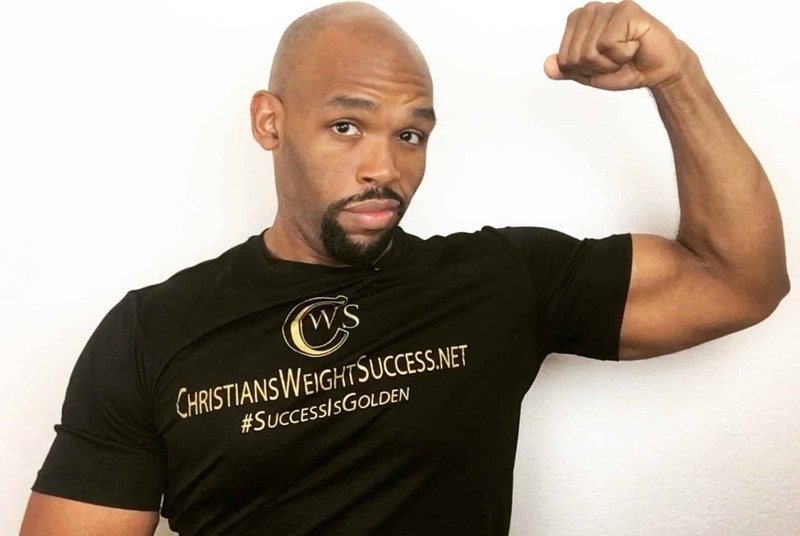 January 2016 I launched my blog ChristiansWeightSuccess.net where I share my weight loss story, provide video tutorials on some of the recipes, and workout videos that helped me lose weight. I also provide how I'm currently handling how to maintain a healthy lifestyle after the weight loss. In my opinion, if you ask me, that's the toughest part about it all. I WANT TO PRODUCE THE BEST VIDEOS FOR YOU! I will try my best to provide you, my Patreon, family exclusive videos before I post them to my blog and youtube. In return all I ask from you is a minimum donation of $1 per video upload. If you would like to support me with more, I will be more than happy. If $1 is all you can manage at the time, then I will be equally as happy. The most important goal I have is to help you be successful at losing weight. I would love to be able to do this full time. I am in the process of becoming a certified personal trainer. I work a full time job as I'm sure you do. As soon as I am off work, I immediately start working on writing blog content, as well as shoot and edit my own youtube videos so they could hopefully inspire you by providing you insight on how I currently deal with this healthy lifestyle change. My 24 hours is the same as yours, but I always feel like I want to show you more. I've joined Patreon in hopes of building a community of supporters that will help me achieve my ultimate goal as stated above. I have plans to get better production equipment so I can up my production quality for you. I have plans to show you more recipes, more workout tutorials, more motivational/inspirational videos in the future. I plan to accomplish these goals with your support. I appreciate you for taking time to stop by my Patreon page. Thank you in advance for your support. I want YOU, to have a successful day. Here's a playlist for you since you're new to my channel. BE THE FIRST TO SEE NEW VIDEOS BEFORE I POST TO MY BLOG & YOUTUBE! Did you just join my team of patrons?! Yes, yes you did. THANK YOU! As an official patron, you'll the first to see one new video before it's posted to my blog and YouTube channel! You have a juice recipe you would like to me prepare, make a video for with a review? Here's your chance!